It’s that time of year again. The brutal winter is over. The days are longer. The schools are heading out for summer vacation. It’s the perfect time to think about the home remodeling projects you’ve been considering all winter. This is why May is National Home Remodeling Month. 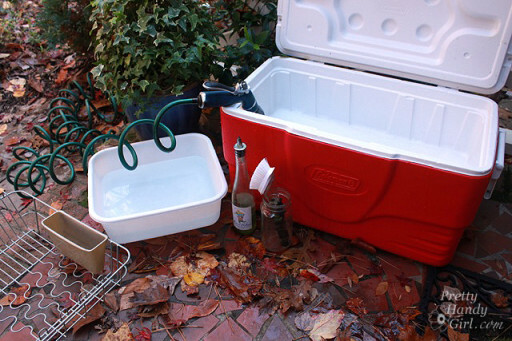 It marks a time when homeowners around the country are gearing up for summer projects in their homes. There are a variety of reasons why you may be thinking about remodeling your home. Maybe you want to redesign a portion of your home to better suit your family’s current lifestyle. Maybe you recently moved into a new home, and you want to make it your own. Maybe you’re planning a move and want to add value to your home before you put it on the market. No matter what your reason for considering home renovation, it can feel like a daunting commitment. Redesigning your home should be fun and exciting not intimidating or binding. We’re here to help. If you’re considering a remodel of your kitchen, bathroom, bar, laundry room, fireplace, or outdoor kitchen, Precision Stoneworks would be proud to assist you! According to a 2012 survey by the National Association of Home Builders (NAHB), remodelers found bathroom renovation to be the most common remodeling project and kitchen renovation to be the second most common remodeling project. 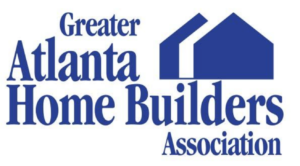 In our weekly blog articles, we discuss a number of things you need to know before planning your next remodeling project from design inspiration to insider tips to maintaining your home’s beauty after the project is complete. In celebration of National Home Remodeling Month, we’re compiling some our top insights in this post. The top design trend for bathrooms and kitchens revolves around color. Color is one of the simplest ways to update a space. Neutral pallets continue to be a popular trend in the design world in 2014. Black and white is a classic color combination that is crisp and clean, and it never goes out of style. Be daring and consider updating the colors in your home. It could be as simple as getting new bathroom or kitchen countertops and adding a fresh coat of paint to your cabinets. Remember, you don’t have to renovate an entire room. Just make a couple bold changes for a perfectly refreshed look. Continue learning about the other top design trends for bathrooms and kitchens in these posts: Bathroom Design Trends for 2014 and Kitchen Design Trends for 2014. Starting a new home renovation is both exciting and scary. On one hand, you can’t wait to enjoy your newly remodeled space, and on the other hand, you know it is going to take some time and money to get there. Whether you’re preparing for your first renovation or you’re a renovation veteran, there can always be unexpected twists and turns once a project is underway. The best way to avoid unnecessary stress and headaches during a remodeling project is to prepare and cope as best you can before, during, and after the job. In case you need a little guidance, here’s a post with some tips on how to survive your next renovation: Tips on How to Survive Your Next Renovation. If updating or adding granite to your home is part of your remodeling plans, you need to know how to keep it beautiful for years to come. Although granite is a very hard, durable natural stone and is less porous than other natural stones, such as marble, it still needs a little special attention when it comes to cleaning. 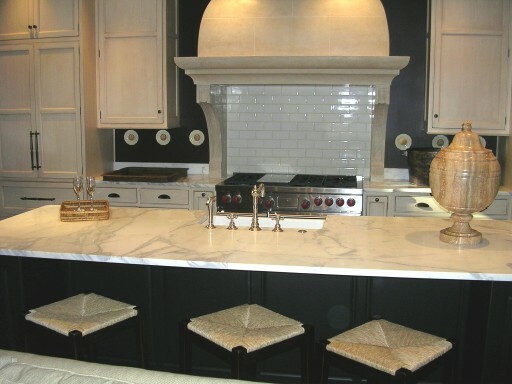 If granite is not cleaned properly, it can become damaged and discolored or its finish can become dulled. The typical cleaning products you have in your home to clean other surfaces are too harsh to use on granite, but don’t worry! It’s not too hard and is not going to break the bank to maintain the beauty of your granite. You likely have all the products you need to clean your granite in your home right now. 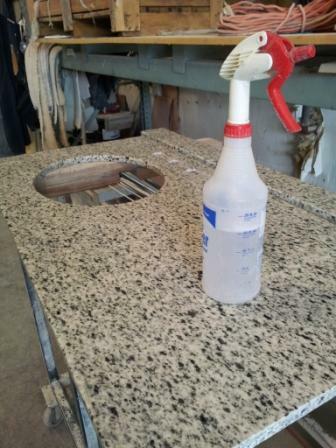 To learn how to clean your granite countertops, check out this post: How to Clean Your Granite. Whether you’re in the process of preparing for a move, planning a move in the near future, or just like to be proactive, the primary reason for remodeling your home is ultimately to add value. When it comes to selling your home in the current market or down the road, you want every competitive edge you can have to set you apart to potential buyers. A 2014 report from Remodeling Magazine weighs the costs of home improvement options with the return value when it comes to reselling your home. To explore the bottom line and how to add value to your home, read our post, The Bottom Line: How to Add Value to Your Home.